1. Convert from one unit to another unit of the same type. In Section 2.2 “Expressing Units”, we showed some examples of how to replace initial units with other units of the same type to get a numerical value that is easier to comprehend. 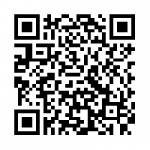 In this section, we will formalize the process. Note how m cancels, leaving mm, which is the unit of interest. Figure 2.8 How Fast Is Fast? 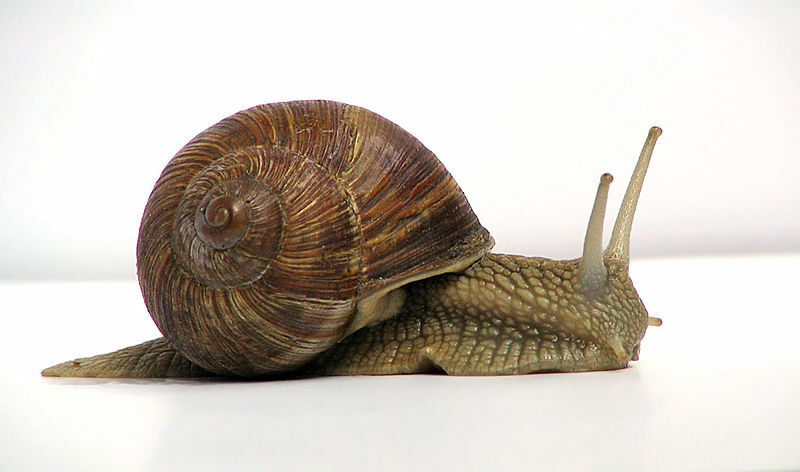 A common garden snail moves at a rate of about 0.2 m/min, which is about 0.003 m/s, which is 3 mm/s! Source: “Grapevine snail”by Jürgen Schoneris licensed under the Creative Commons Attribution-Share Alike 3.0 Unported license. The Gimli Glider is the Boeing 767 that ran out of fuel and glided to safety at Gimli Airport. The aircraft ran out of fuel because of confusion over the units used to express the amount of fuel. 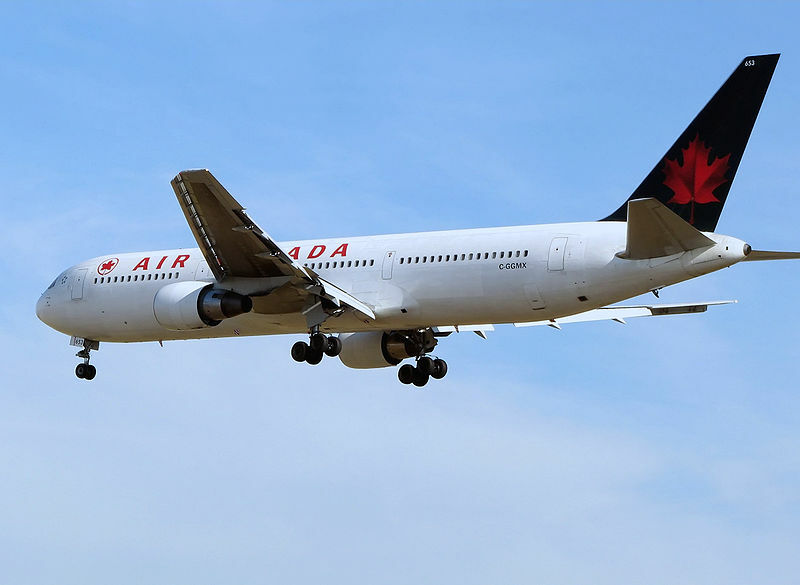 “Aircanada.b767′′ is in the the public domain. Write the two conversion factors that exist between the two given units. 2. Write the two conversion factors that exist between the two given units. 3. Perform the following conversions. 4. Perform the following conversions. 5. Perform the following conversions. 6. Perform the following conversions. 7. Perform the following conversions. 8. Perform the following conversions. 9. Why would it be inappropriate to convert square centimeters to cubic meters? 10. Why would it be inappropriate to convert from cubic meters to cubic seconds? 11. Perform the following conversions. 12. Perform the following conversions. 13. Perform the following conversions. 14. Perform the following conversions. 15. Perform the following conversions. 16. Perform the following conversions. 17. Perform the following conversions. Note that you will have to convert units in both the numerator and the denominator. 18. Perform the following conversions. Note that you will have to convert units in both the numerator and the denominator. 19. What is the area in square millimeters of a rectangle whose sides are 2.44 cm × 6.077 cm? Express the answer to the proper number of significant figures. 20. What is the volume in cubic centimeters of a cube with sides of 0.774 m? Express the answer to the proper number of significant figures. 21. The formula for the area of a triangle is 1/2 × base × height. What is the area of a triangle in square centimeters if its base is 1.007 m and its height is 0.665 m? Express the answer to the proper number of significant figures. 22. The formula for the area of a triangle is 1/2 × base × height. What is the area of a triangle in square meters if its base is 166 mm and its height is 930.0 mm? Express the answer to the proper number of significant figures. One is a unit of area, and the other is a unit of volume. Converting Units by Jessie A. Key is licensed under a Creative Commons Attribution-NonCommercial-ShareAlike 4.0 International License, except where otherwise noted.